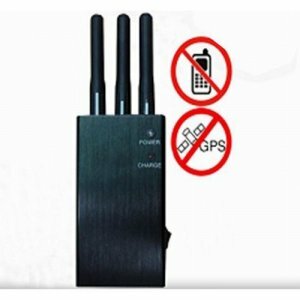 To prevent the situation of the important places like the military and the prisons being given out, mobile phones are not allowed to be used in important and special places as the military, prison some government department and many important places and situations. 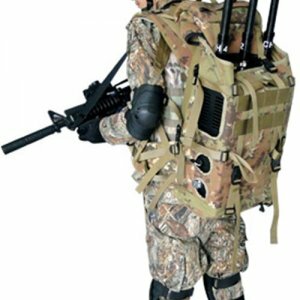 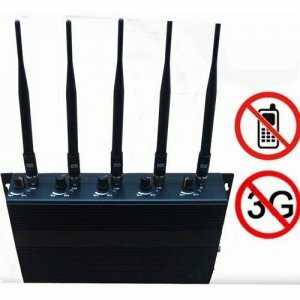 And to absolutely prevent people use the cell phones, military jammers that own high power and super effective jamming effect are used. 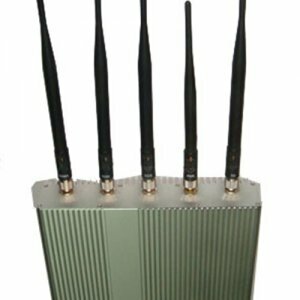 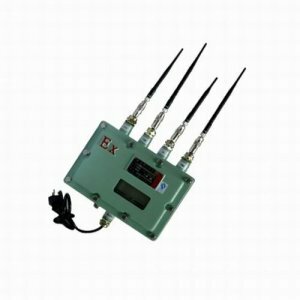 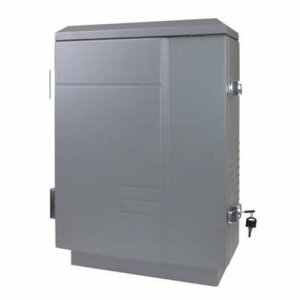 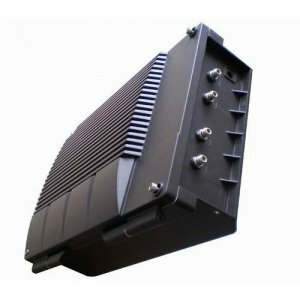 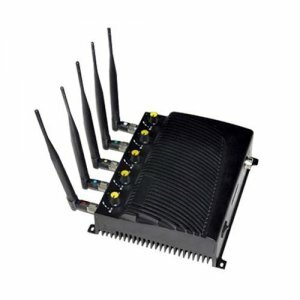 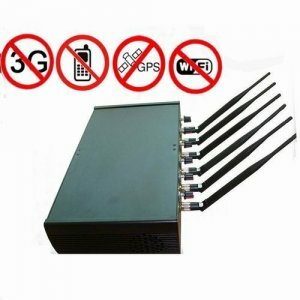 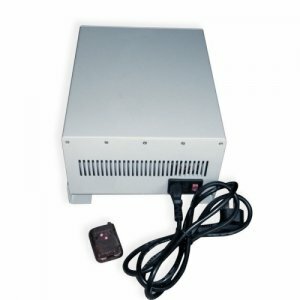 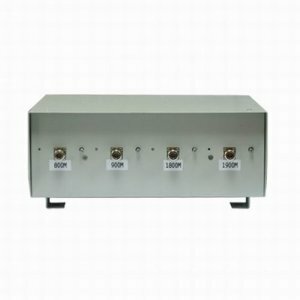 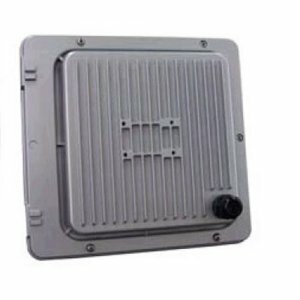 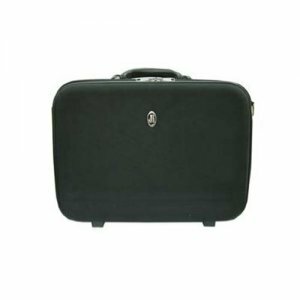 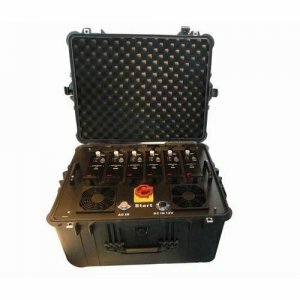 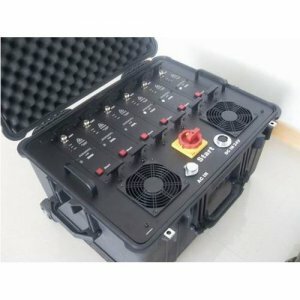 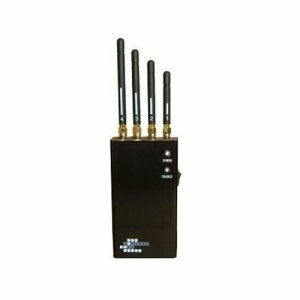 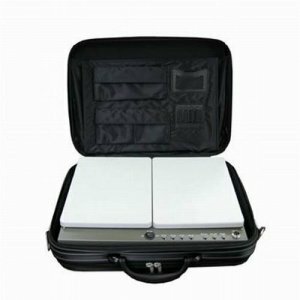 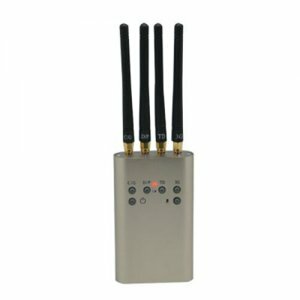 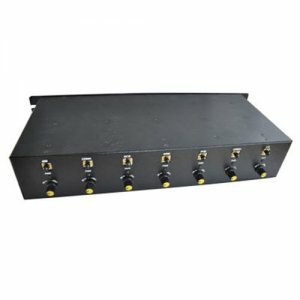 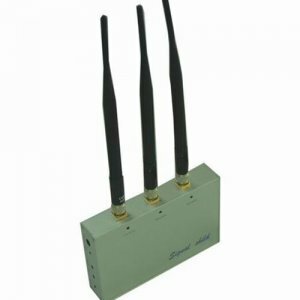 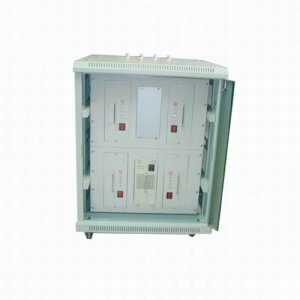 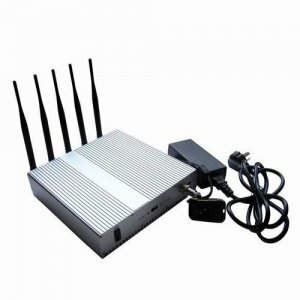 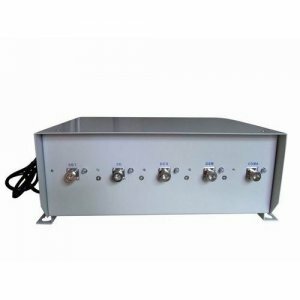 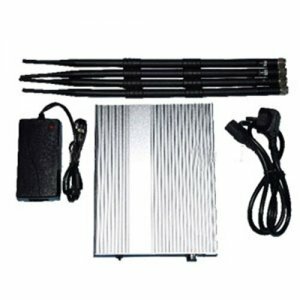 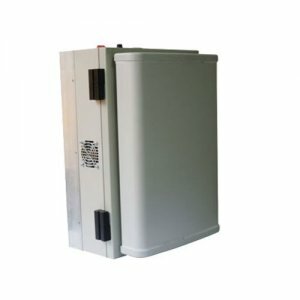 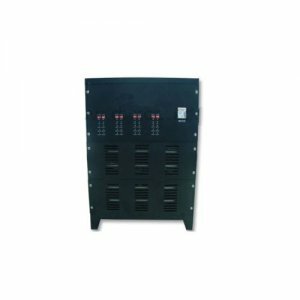 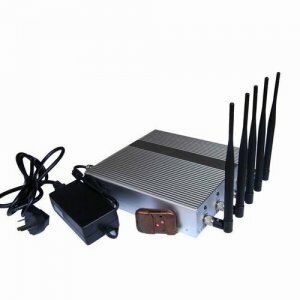 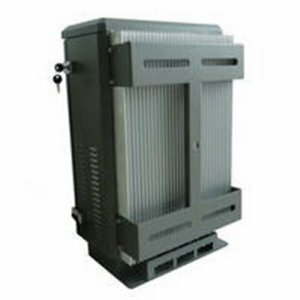 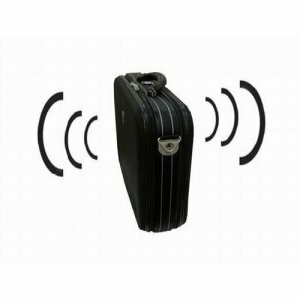 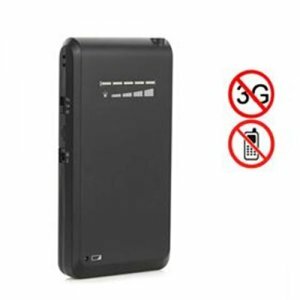 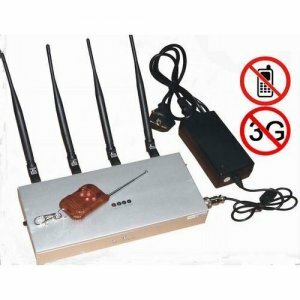 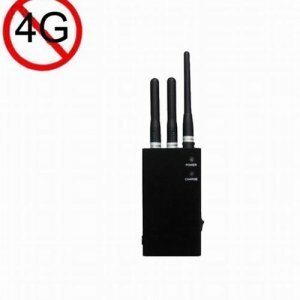 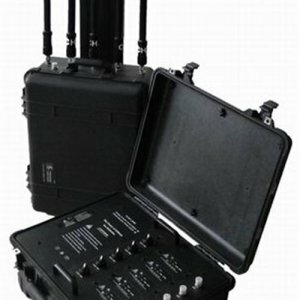 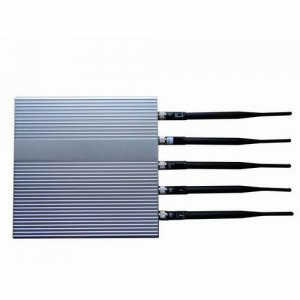 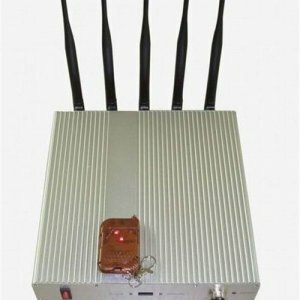 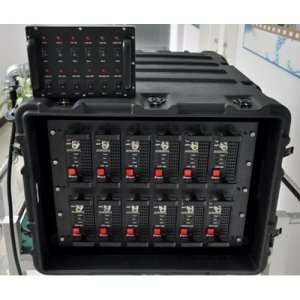 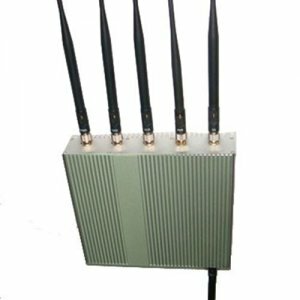 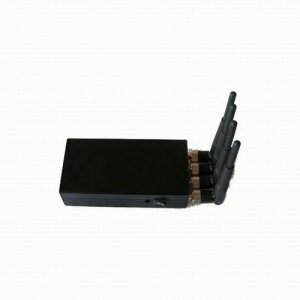 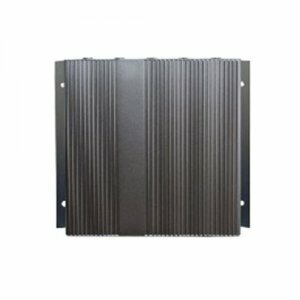 Always the military jammers or prison jammers here are designed with high output power and powerful in jamming the mobile phone signals as CDMA, GSM, DCS, PCS, 3G,4G and other frequency bands. 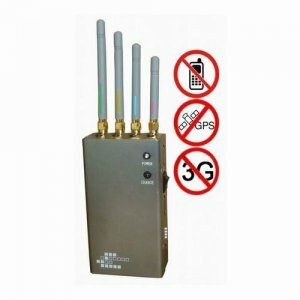 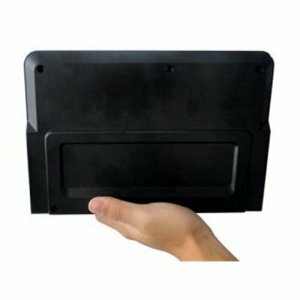 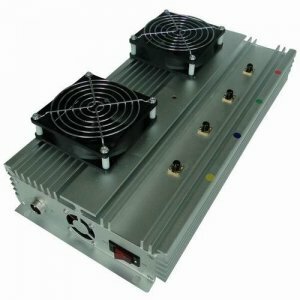 And some prison jammers here also have met the requirements of both being used outdoor and indoor. 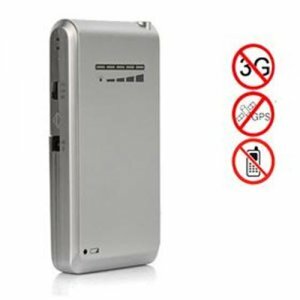 Some even designed with the waterproof and shockproof designed to make the usage more convenient.